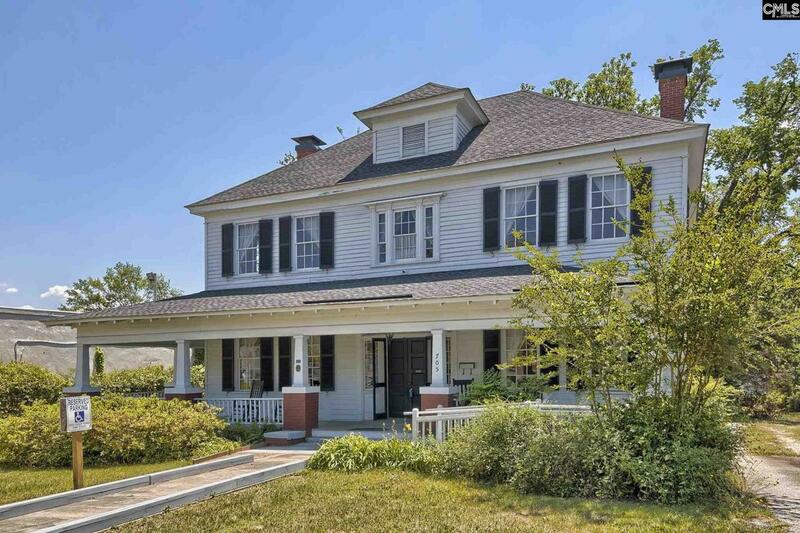 The Thomas House located in the heart of Camden gives memory to the late Dr. Thomas & Family. 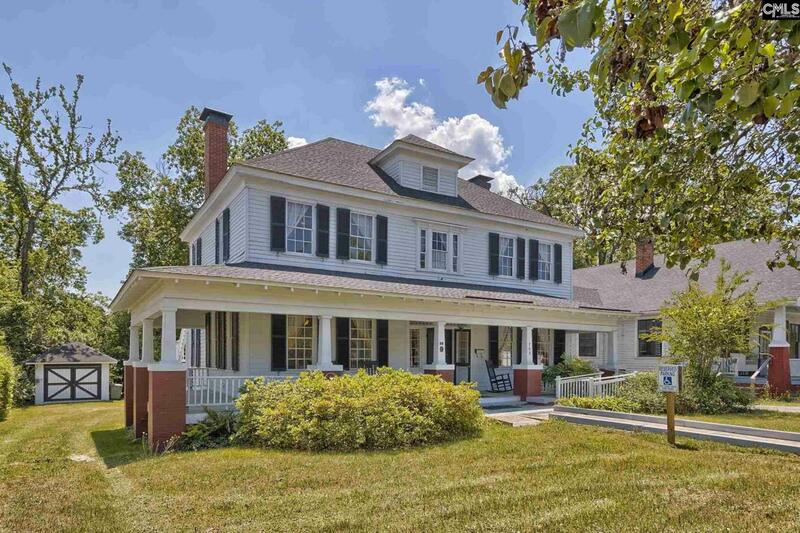 Beautifully restored to preserve original character; boasts high ceilings, crown molding & heart pine floors. Rear courtyard offers additional parking, mature hardwood shade trees and access on Rutledge Street. Leave it to your imagination and vision the possibilities here!